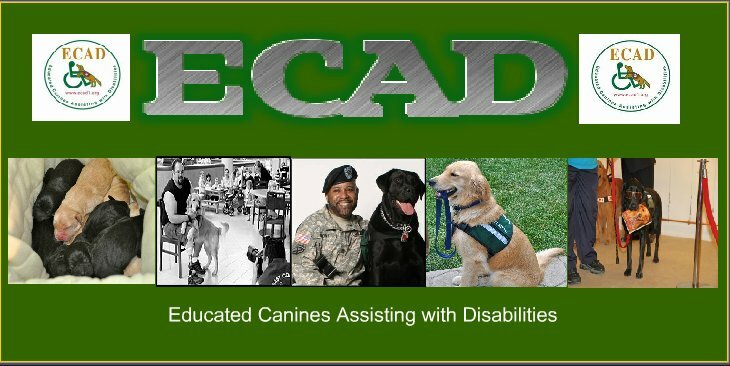 It is with a very heavy heart that we announce the passing of Rosie. 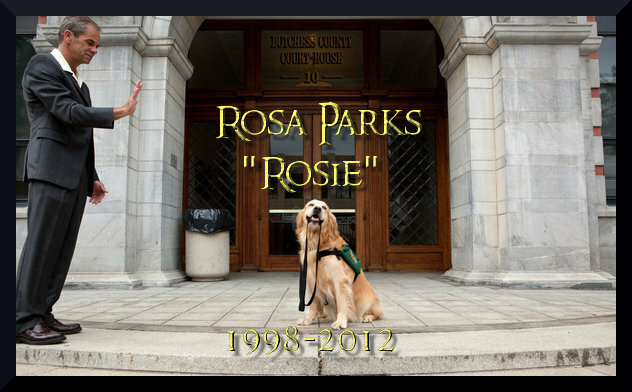 Rosa Parks was a faithful companion to owner Dale Picard as well as being the first judicially approved courtroom dog in New York State. Rosie was with Dale and Lu at the time of her passing. She will be missed but never forgotten. Cross that Rainbow Bridge Rosie ! Sky is waiting for you !